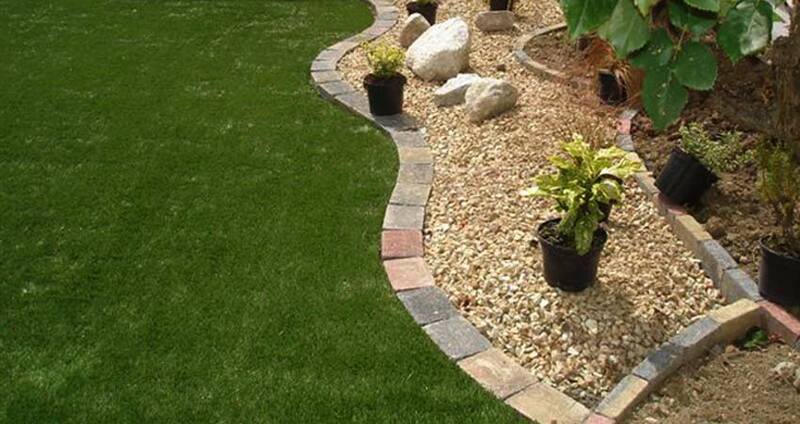 From the construction of a new lawn to the supply and installation of roll-out turf grass, we have the equipment and the know-how. 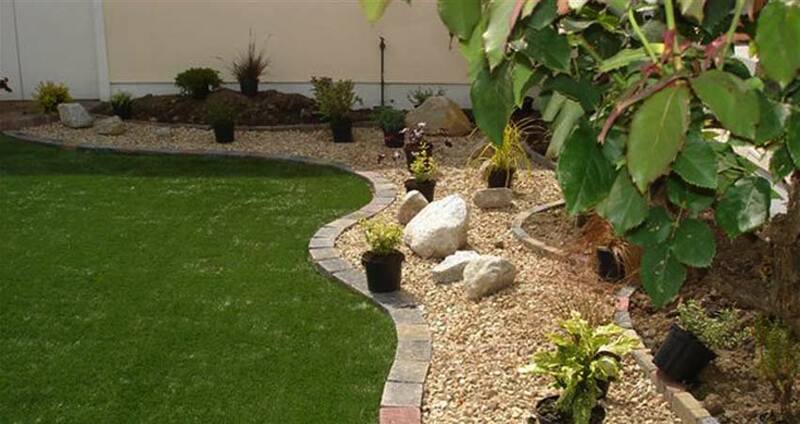 Email us today at info@delaneylandscaping.ie to get your free quotation. 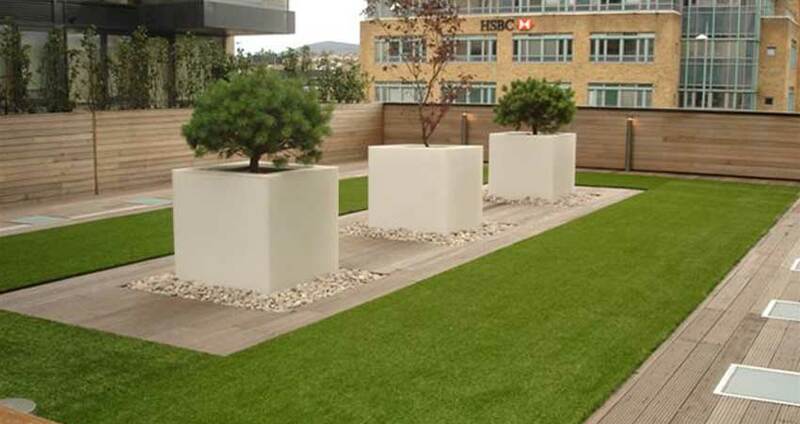 Be it a new or existing garden, a play area or putting green, the emergence of artificial grass as a suitable surface for a range of applications means that its’ popularity is continuously growing.